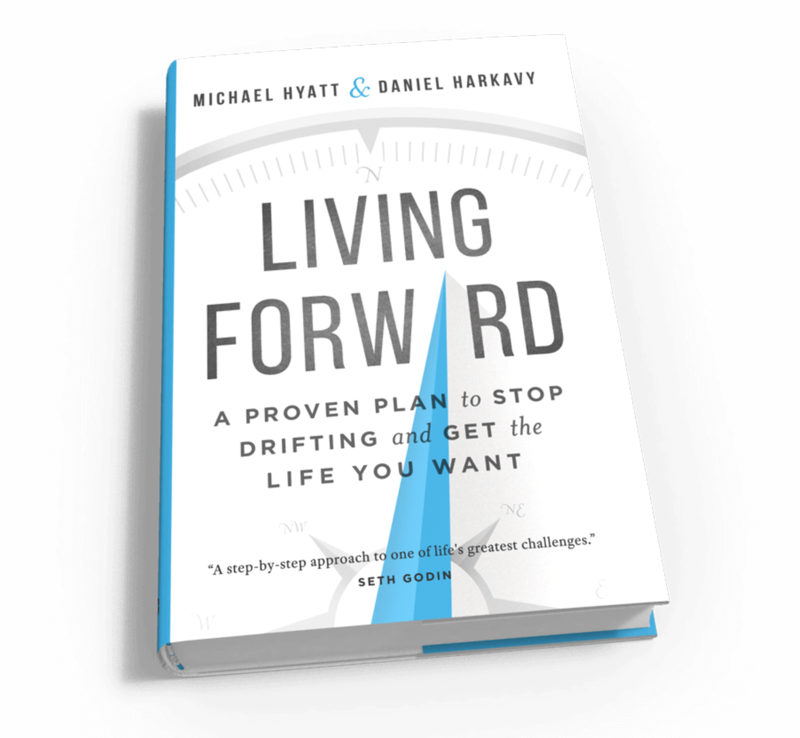 I spent a significant amount of time planning and thinking about not drifting, as Michael Hyatt and Daniel Harkavy suggest in their book, Living Forward: A Proven Plan to Stop Drifting and Get the Life You Want. The tome was copyrighted by Michael Hyatt and Daniel Harkavy in 2016 and published by Baker Books, Grand Rapids, MI. I followed a lot of their steps except for the follow through. So after considering their advice I grabbed a form from a now defunct Eagle planning system that I copied for my own personal use which asks the question, “What do you want to do, to be, to have, and what will benefit others?” Each category represents 10 points. Those answers that merit a 40 become the priority. When I listed blogging, on the next line I put down food, marriage, health, etc. for items to blog about possibly on the same day of each week. Since I just finished making a mayonnaise cake for a gathering tomorrow, I thought I’d show a picture of the unfrosted cake and give the recipe and some hints for a successful attempt at baking. Sift these items together in a large bowl. Bake at 350 degrees Fahrenheit in a metal pan or 325 degrees Fahrenheit in a glass 13x9x2 inch pan. My youngest sister said to bake for 30 minutes and don’t check for doneness, but I’ve had it fall in the center. It makes it very gooey. Lately, I asked a great baker, Mr. William D., and he told me to cook it a little longer. So, I’ve added about five minutes or so. This cake is actually a recipe and a half in a 15x11x2 inch glass pan and I baked it close to 40 minutes. I closed the window to keep a breeze off of it. So far it hasn’t fallen. Phew! It’s tasty and with mayonnaise, the eggs are already cooked, so if it falls in the middle, we eat it anyway and consider it almost as a fudge center or a moist brownie. I make a butter cream frosting that I’ve made since my teen years, so I don’t have exact dimensions. I may use 2 cups of confectionary sugar with a dash of salt, a small capful of vanilla extract, possibly three tablespoons of soft butter or shortening, (I use butter), and a dash of milk. If it’s too soupy I add more sugar and if it’s then too sweet, I add a tiny amount of salt. If it’s too thick to spread with a knife, I add a touch more milk. Wait for the cake to completely cool down before applying the frosting. I don’t recommend having this dessert often because it’s rich and filled with calories. It’s not a light cake. For a special occasion, it’s mmm good. Nice and moist and it doesn’t require any greasing of the pan. I usually have the ingredients on hand. May God bless you as August moves right along! So much to do, so much to say, so much to consider – that was my day today. I drove to my youngest daughter’s house today because I felt as if the Lord was saying to go there for my place away from home. I wanted to take a day to finish my Life Plan from Michael Hyatt and Daniel Harkavy’s book, Living Forward: A Proven Plan to Stop Drifting and Get the Life You Want. It’s published by Baker Books, Grand Rapids, MI and copyrighted by the authors in 2016. I’m excited about the Life Plan because it helped me focus on what is important at this point in my life and what I can let go. So, I got it all done and later tonight I hope to plug some things into my planner. I wrote out some thoughts, I talked and listened to my daughter, we went out for lunch, then back for more planning. I spoke to a couple other family members. I drove home through a storm. Quickly typed up a rough draft of a query letter and then drove half an hour to a writers group. My brain was a little fuzzy after the full day, but I’m glad I went anyway. Those two hours or so fuel my brain for days afterwards. We discuss everyone’s particular projects, marketing advice, the pros and cons of self-publishing and traditional publishing, and insights into Internet opportunities. I always learn something useful. Just before we left, the leader prayed for one of the ladies and that prompted me to pray for the leader. Then we went our separate ways. The storm caused the river near the road to swell, but in the dark I didn’t even remember that. I remembered honest critiques expressed with the intent to help the writer grow in their ability to communicate. I remembered prayer for the well-being of another. I saw a mom and daughter interact in a loving manner. We parted with wishes for a great summer and the promise to see each other again in the Fall. When I got home, I noticed my husband had tidied up the house and we exchanged thoughts about our day. After a while, I told him I intended to blog and he turned on a favorite television show I don’t mind missing. I may have had a full day with lots to do, but it lacked the stresses of some previous days and for that I’m grateful to Jesus, my Lord and Savior. I hope you had a great day today, too. The last time I blogged, my wrists began to bother me, so I decided to use Dragon Speak by Nuance, Company and decided to stop typing. It’s a little slower to use Dragon Speak, so I typed some and spoke some. When I’m blogging and it gets close to midnight I usually click on the publish button so that it shows up on the day I’m actually blogging. When I begin editing it, I realized that the Dragon Speak had changed a lot of the words. I tried to update it as quick as I could. I need to go back and study how to use it efficiently. 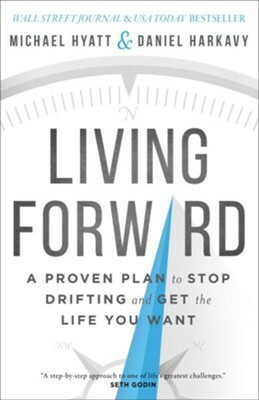 Today I determined to finish the Living Forward plan from Michael Hyatt and Daniel Harkavy’s book of the same name, published by Baker Books, Grand Rapids, MI and copyrighted in 2016. I tried to block off ten hours of my day to work on it, and I wore a light wrist support to avoid injury. Realizing I wanted to blog after using my wrists for that many hours caused me to want to use Dragon Speak automatically. The authors suggested my notebook might use 10 to 15 pages for the life plan but I was up to page 23 and I still have a couple more categories I want to ponder. It’s probably because I’m a writer, lol. I used a pen and a composition notebook to write about health and just after that my Smart Phone suggested a sleep app that helps a person regulate their sleep time. One of my specific commitments that I wrote down was to blog earlier so I would go to bed earlier. It was a little uncanny that that app came up at that particular moment. I have been blogging about my sleep pattern and I accessed Google for inspirational quotes. Who knows how they made the connection? I hope you are doing well today. May God bless you.